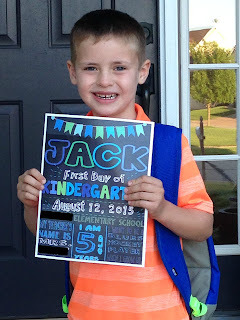 The Clayton Column: Jack's First Day of Kindergarten! 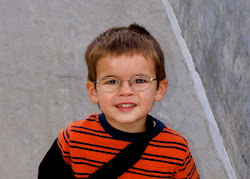 We headed over to Grandma and Grandpa Clayton's house, where Jack will be getting on and off the bus. I'm happy to report, this time I held the tears back until he boarded the bus. Julie (Caroline's mom and Grandma and Grandpa Clayton's next door neighbor) and I were groaning about our babies getting taken away on a bus while Jason and her husband Dan were high fiving. He's back!!! 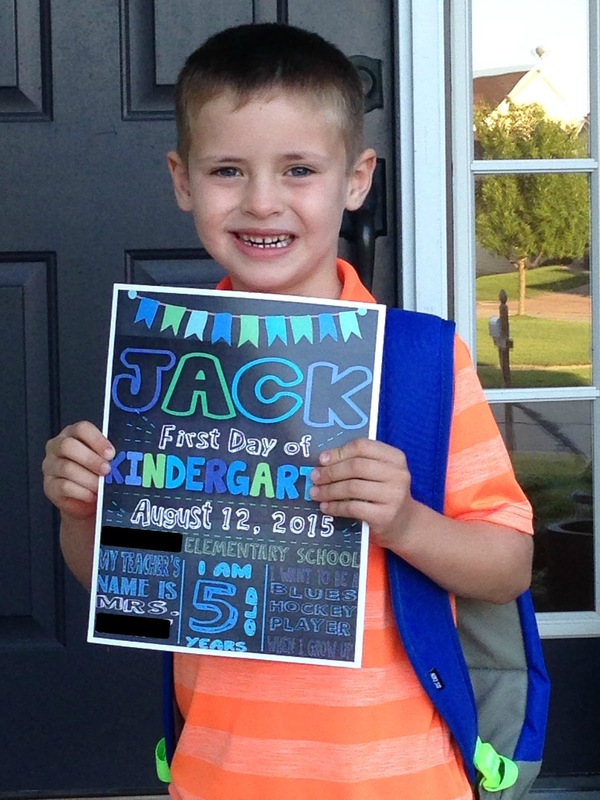 Jack had a GREAT first day! 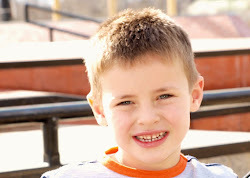 He loved everything about it and couldn't wait to go back! We celebrated that night with a trip to Orange Leaf for some frozen yogurt.